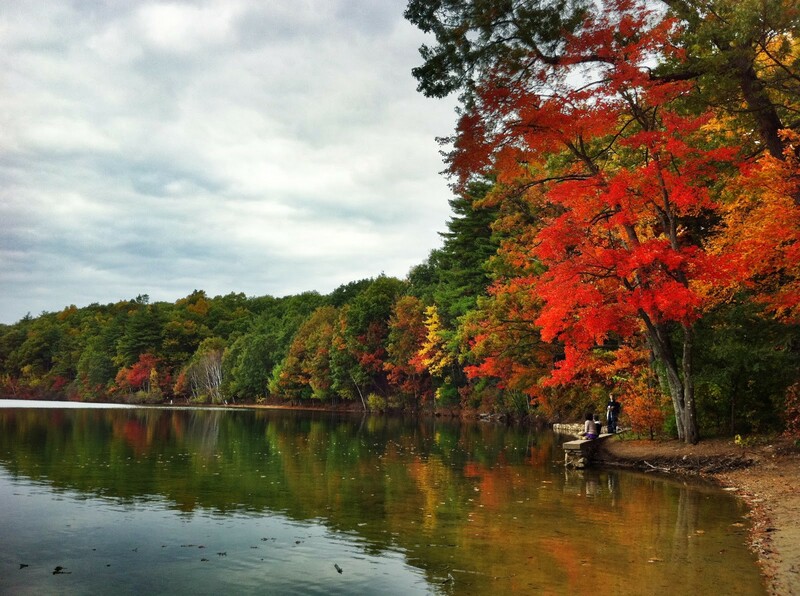 Are you alone if you’re listening to a podcast at Walden Pond? Many of the ideas I’ve been thinking about lately came together on a recent episode of the Ezra Klein Show featuring Cal Newport, author of the forthcoming book Digital Minimalism. It’s an interesting connection—Newport is pushing us to get in touch with what uses of time help us live our values. To me, this echoes completely with my thoughts about the Six C’s. Are we consuming media when we intend to be connecting with others? Are we turning opportunities to cultivate ourselves into chores we need to power through? Most importantly to Newport, it seems, is a more contemplative question: are we actually spending time communing with ourselves? Newport uses a different word—solitude. But, as I’ve discussed, he makes it clear that solitude is not about whether you’re in a crowded room or on an empty beach. It’s about what you’re doing while you’re there. You could be in a crowded room in silent personal contemplation, or on an empty beach listening to a podcast or scrolling through Twitter. True solitude, Newport says, is “freedom from inputs from other minds.” Communion, as I’ve written, is about connecting with oneself or with something bigger—turning off the consumption of other people’s thoughts and ideas. It’s true. I was recently on a serene beach for a six-day vacation, but I found myself persistently consuming books, podcasts, and other stimuli. 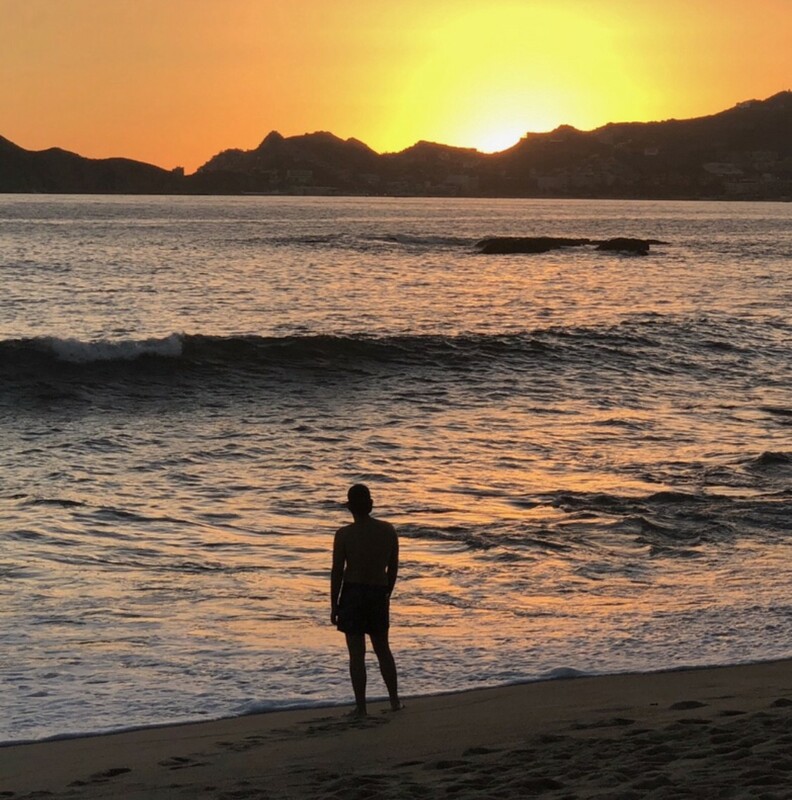 It wasn’t until I made an active decision to put the airpods down and walk to the edge of the water that I actually started communing with myself. Even though it meant another week before I’d hear Newport’s podcast episode, it was well worth the wait.